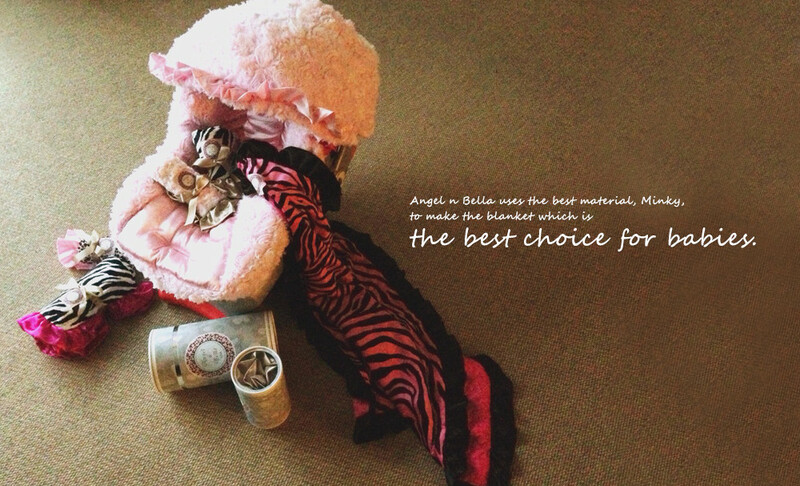 The main productions of Angel n Bella are top-quality blankets. The texture of the blanket is best for babies’ sensitivity skin and it’s luxury for either babies or adults. Its material brings your family the warmest and the most enjoyable touch. The design of our products contains the latest prevalent elements. It brings new taste and style to the modern fashion. It’s also popular with movie stars, celebrities and fashion industries. Fashion, function, fancy, safety and for family (5F) are our strengthen faith, that’s why we created Angel n Bella.